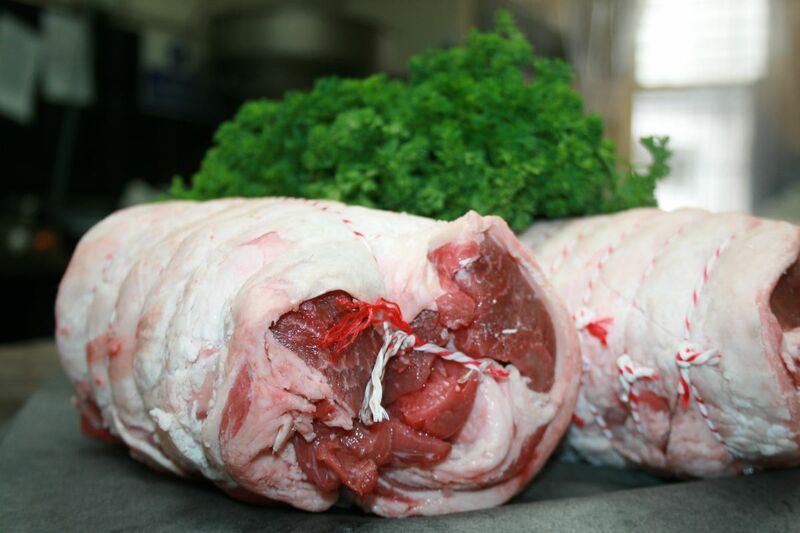 Lamb noissette is rolled loin of lamb and is super for a mid-week joint or if you are a couple or small family. The lamb is from the Childhay Organic farm who have an excellent reputation for animal husbandry. We have worked with the Childhay farm for the last 15 years and will continue to do so for the foreseeable future. TOP TIP: Once cooked let the joint settle for 10-15 minutes and then why not serve with a baked potato and coleslaw?